It seems like just yesterday that the term workplace technology referred to a company car. If the employee was particularly tech savvy, the car may have had a 20 pound bag phone riding shotgun. One look at the workforce of today makes it clear that times have changed. Everybody now has a cell phone, and about half of those are smart phones. No longer merely an occasionally functional status symbol, these smart phones are being utilized by 81 percent of the United States workforce for job related activity. As the internet has grown, so too have the ways in which a company can utilize it to improve everything from productivity to workforce morale. Through the use of smart phones, companies benefit through the reduction in paperwork, increased productivity and an improvement in record keeping accuracy. Employees benefit through increased flexibility in when and how they work. Parents now have the option to work from home without missing any of the special moments with their children. Cloud based services like Android device management open the door to even wider applications of workplace technology. We are currently entering the era of Workforce 3.0. With software like Android in the enterprise, a new era of workplace tech is officially arriving. Thanks to Android device management and other such cloud based technology, companies can exercise greater control over their digital workplace and, with the Android security model, those same companies can better protect their interests. The next revolution in workforce technology seeks to utilize cloud based technology to add the synergy and security that is currently lacking. Android device management has been exploring the possibilities and opportunities of the cloud. The early results have been promising. 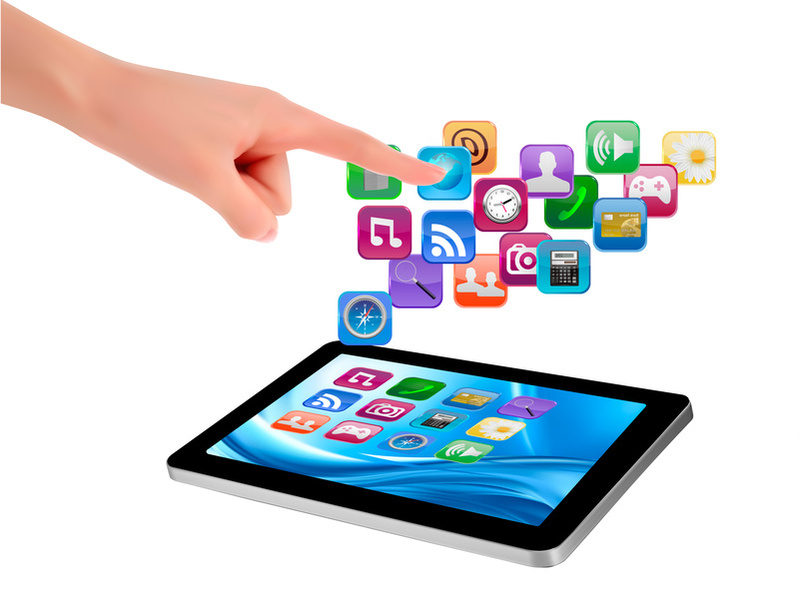 Companies have been able to use cloud based mobile device management to better connect with employees and their devices. By placing the emphasis in the cloud rather than in the device, companies can not only set limitations on employee devices, but also set up automated updates to aid employees who may not be as tech savvy, and even remove important data from a device that has been lost or stolen. Utilizing the Android security model, companies can enjoy all of the benefits of Workforce 2.0 while mitigating most of the negatives. Perhaps the most exciting aspect of having Android in the enterprise is the fluidity and adaptability of this technology. A cloud based Android management system, unlike any phone, can adapt to changes in technology. When smart phones wear out and become obsolete, the company technology plan does not need to change with the device. The cloud drives the company technology, rather than the device. Beyond being more secure and convenient, a cloud is also far more scalable, as a quick software upgrade can expand and improve the cloud for any new technology that is sure to come along down the line. One of the more unique functions of the Android management system is the fact that it adds a sense of permanence. Rather than have a corporate technology platform with a shelf life of two or three years, cloud based management systems like the Android security model allow businesses to create and maintain a technological culture that will be around for awhile, giving them all of the benefits of the old brick and mortar workplace while simultaneously incorporating the tools of new technology. Isnt this a little Orwellian? Corporations having control and access over our phones? It is a WORK phone. You should not be doing anything on it that you do not want your boss to see.